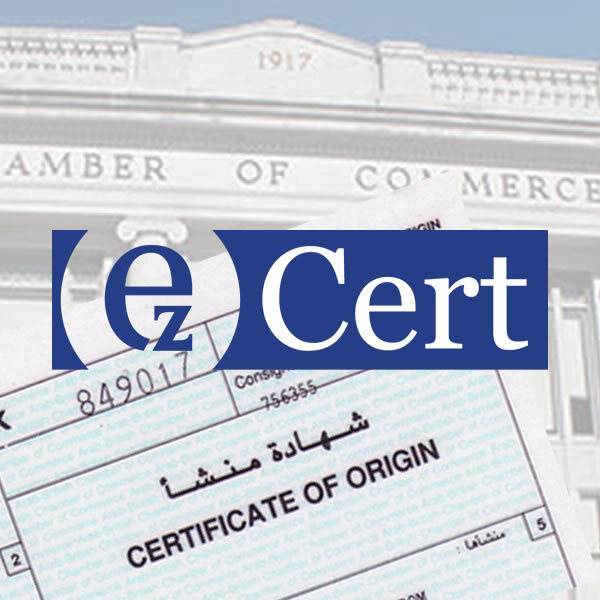 Compliant documents are key to successful exports of goods. This interactive workshop allows delegates to learn how to produce exemplary paperwork effortlessly, reducing the potential of unnecessary friction when shipments cross borders. Designed to suit those new to the task, or looking for a refresher, the session is informal and allows attendees to ask any questions they have on the wide range of topics involved in shipping goods overseas. Delegates will also hear of i2i’s expanded service offer, including the Brexit Toolkit, designed to help businesses understand the implications of the UK’s withdrawal from the European Union.